The tool to convert PST file to PDF with attachments allows users to create a collection. While a user can process multiple file formats at one time, the software provides an option to save the entire task for future reference. As handling a case is the most crucial task for the users, so having this option in the utility makes it easier for them to manage their data. If the users don’t know the exact location of the PST files, then the search option of the PST to PDF converter enables users to locate their PST files. The software will list all the files present in the selected drives after which users can select the desired files from the list. The PST file to PDF conversion software provides users with an option to expand all the folders and sub-folders available in the PST file with just a single click. This feature provides a listed view of folders and the nested folders with ease. Users can get a preview of their email messages in 8+ options. The view modes contains Normal Mail View, Message Header View, Attachments View, Hex View, MIME View, and many more. This helps the forensicators to do a detailed study of the messages. 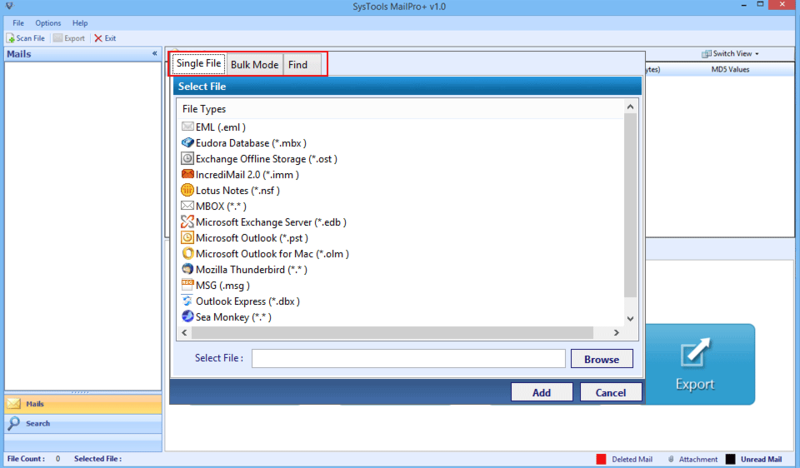 While using this software, the user gets the option to convert Outlook emails to PDF with attachments in bulk. It means if a user has multiple PST files, then they can select all the files at once and then perform migration easily. Using this application, users will be able to create a single PDF file for every email messages. If the email messages have associated attachments with them, then also users can print Outlook emails to PDF with attachments. 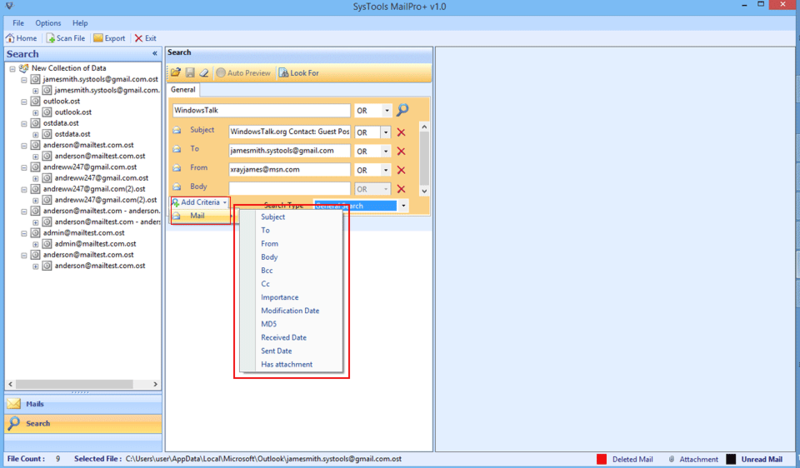 The Outlook email to PDF converter provides search filters to the users so that they can find crucial evidences within their email messages. 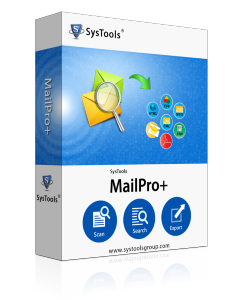 This software consists of 10+ filters for searching emails. These parameters include From, To, Bcc, Subject, Sent Date, Received Date, and several other options. Keyboard based search is the default search option offered to the users. Another useful feature available in the PST file to PDF conversion tool is that it allows users to batch convert PST to PDF along with attachments in multiple export options. The various file formats include PST, PDF, EML, etc. Users can select any of the file formats according to their needs. Users are able to export multiple emails from Outlook to PDF by changing the export settings according to their requirements. The utility offers users to change the naming convention like Subject, Date + Subject, etc. Additionally, there is an option for maintaining the folder hierarchy of the file. A few weeks ago, while using Microsoft Outlook, Mrs. James faced an issue where she was stuck in some forensic case. Her entire email data was stored in PST file format. As an evidence, forensic experts were asking her to show some proofs which were their in the email messages. So, she wanted to save Outlook emails as PDF format as it is the best option to print email messages and display them as proof. Another complication was that there were some emails as well which were having attachments stored in it. So, converting PST emails to PDF with attachments while using the manual procedure was not feasible. Therefore, she decided to go for the third party application i.e. 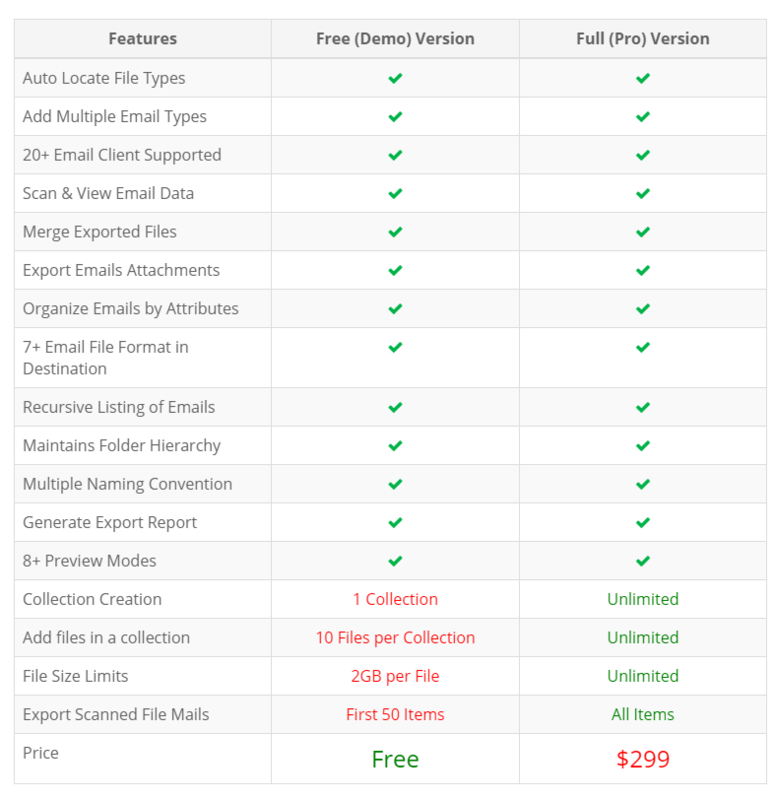 Outlook to PDF converter using which she was able to perform migration in an easy and efficient way. This Outlook email to PDF conversion software is awarded by FinancesOnline and got 8.0 out of 10 for its efficient performance. How to Print Outlook Emails to PDF? Can I convert attachments along with emails? Yes, Outlook to PDF converter tool is a trustworthy solution to convert Outlook emails to PDF with attachments in just few clicks. Where will the tool save the resultant PDF files after the conversion? Emails from PST files are converted into PDF format and are stored at the location provided by the users. One can navigate to the desired location to find the PDF files. Will the tool limit PST files on the basis of its size? No, the software to save Outlook emails as PDF format does not impose any file size limitation on the PST file. Recently, I had tried a number of tools for PST file conversion to PDF but I did not get the desired result. 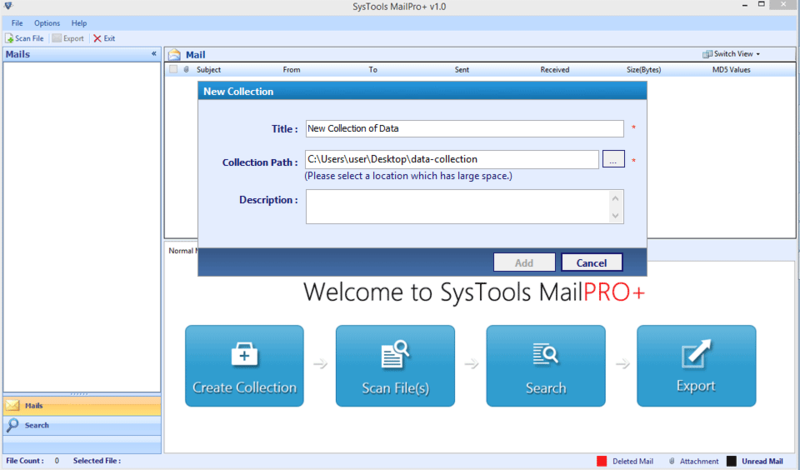 One of my friends suggested me to give a try to the demo version of MailPro+ tool. I was surprised by the result provided by the tool. I would definitely recommend others (specially the techies) to try this Outlook email to PDF converter with attachments. PST to PDF Converter is enriched with high-quality features which can minimize the overall stress of user which faces difficulty in moving PST emails to PDF. It's features like search option, user defined etc. are so tremendous that one can easily prefer this to print Outlook emails to PDF. It also provides 23+ PDF design to choose from according to requirement.